This is #10 on my 2010 Unfinished Projects list, but it is Unfinished no longer. This is my second string quilt. Here is the first one. I finished it late 2009. I based these on Ashley’s tutorial on Film in the Fridge. However, as I would never sew paper on and then tear it off, I foundation pieced my blocks. The blocks themselves are 9-1/2″ square and use 1″ center strips and strips from 1-1/4″ to 2-1/2″ wide. 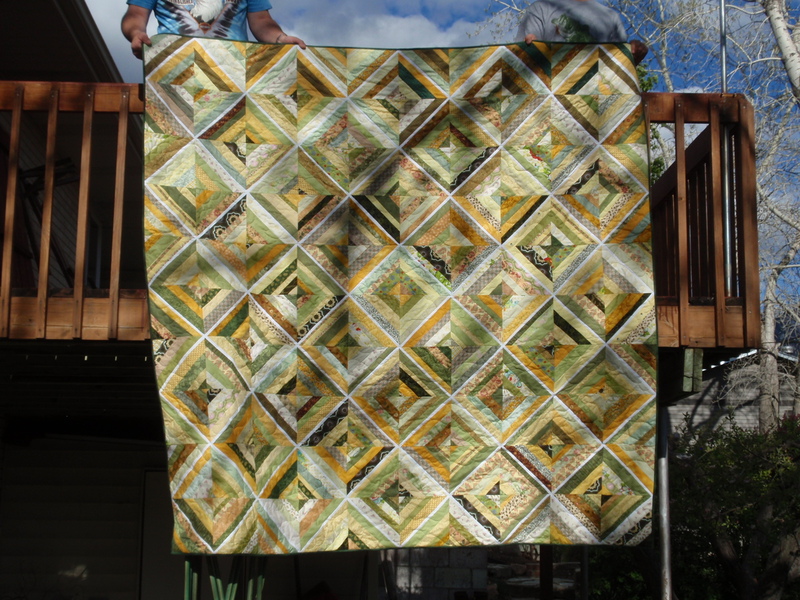 The green quilt used 100 blocks and finished about 90″ square (to be a true Queen Size it should have had another row, but I was really and truly out of green and yellow scrap, so I stopped). 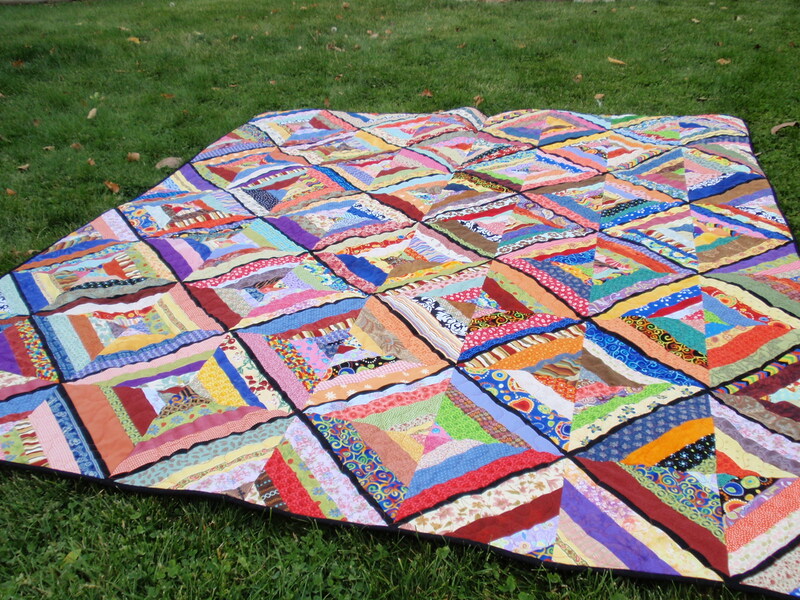 The bright quilt is 80 squares and finished 72″ x 90″, perfect for a generous twin. If you have scrap, consider string projects. If you like to look at the creations of others, Stephanie over at Loft Creations is hosting the No Strings Attached Challenge and posts string pieced projects regularly. 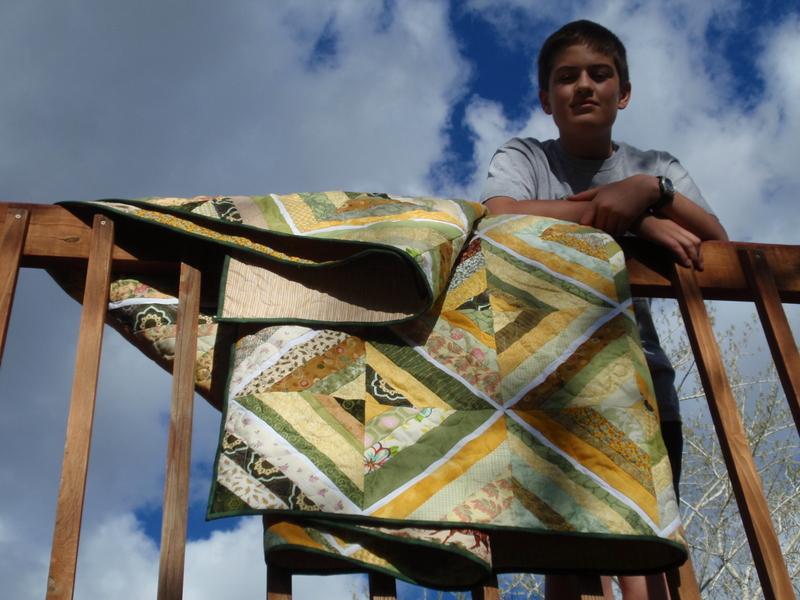 Posted on May 3, 2010 by weddingdressbluePosted in Quilts, Show and TellTagged quilt. Previous Previous post: Hello, Beautiful! Lovely quilt. I also love how you did the back. 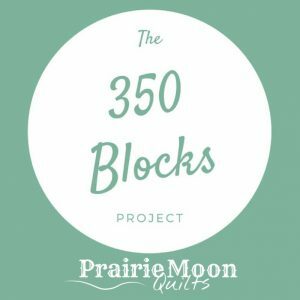 Welcome to the blog world. They are both Beautiful!! 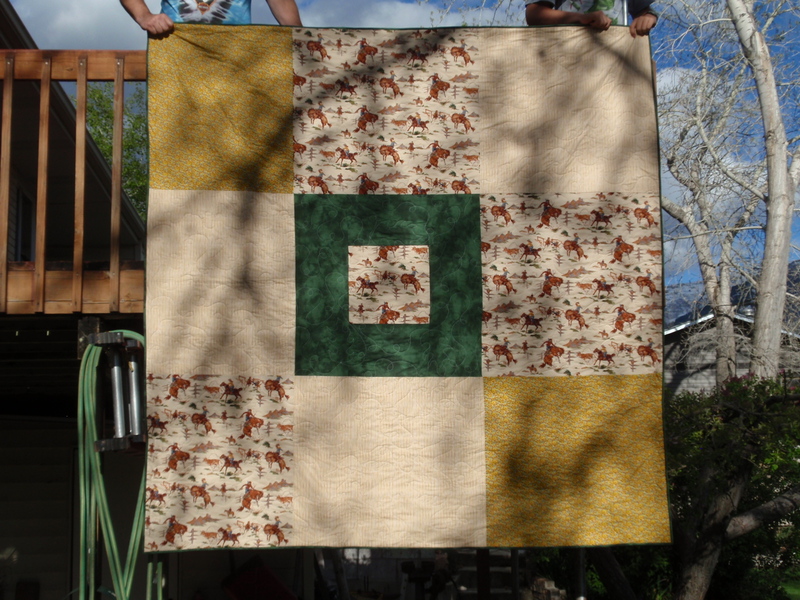 Your “quilt model” is quite photogenic! (tell him and let me know his reaction) LOL! I admire your quilting skills! I have never tried but love to admire everyone’s handiwork. I found you thru Tea Rose Home. Amazing!! I love the quilt on the top. Thank you for linking to my party! 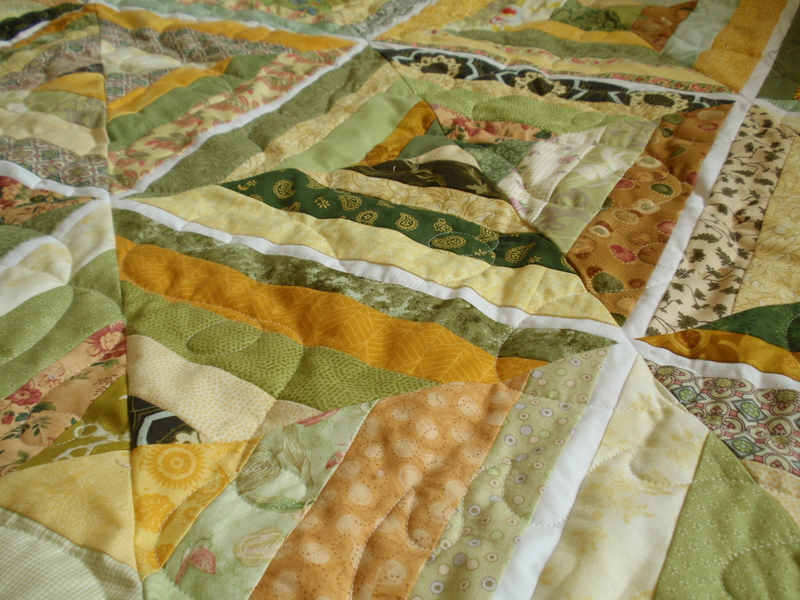 Love the quilt, such soft soothing shades.